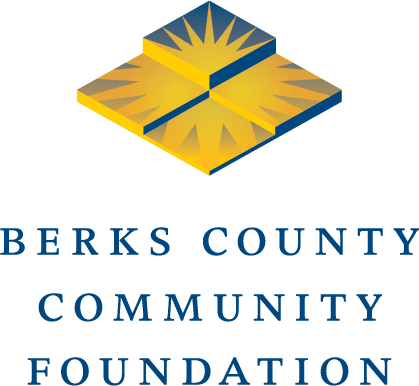 In 2009, Berks County Community Foundation became administrator of the Arrow International Scholarship Fund, which was reestablished with $1.7 million in proceeds from the Arrow International Scholarship Trust. This fund provides scholarships to high-achieving students who demonstrated leadership skills and will attend a four-year college or university. In addition to providing scholarships, the Arrow International Scholarship Fund supports innovative projects designed to respond to unmet needs in the fields of human services, education and health. The Arrow Trust had been dissolved when Arrow International, a medical equipment manufacturing company, was sold to Teleflex in 2008. The donation initially made by Robert L. McNeil Jr., an Arrow shareholder, still is able to benefit the community through this new scholarship fund. McNeil joined his family company that started out as a small pharmacy in Philadelphia and eventually became McNeil Laboratories under his leadership. McNeil brought generic Tylenol to the market, explaining that it was better than aspirin since it didn’t irritate the stomach, making it worth the higher cost. He gave the drug its generic name – acetaminophen. He was more than just a successful pharmacist and businessman; he was a philanthropist whose various donations and scholarships continue to help people today.